Vitamin D is an essential vitamin that assists in a variety of important functions that support bone and immune system health. Supplementing with Vitamin D may be especially important for anyone who does not spend a lot of time in the sun. 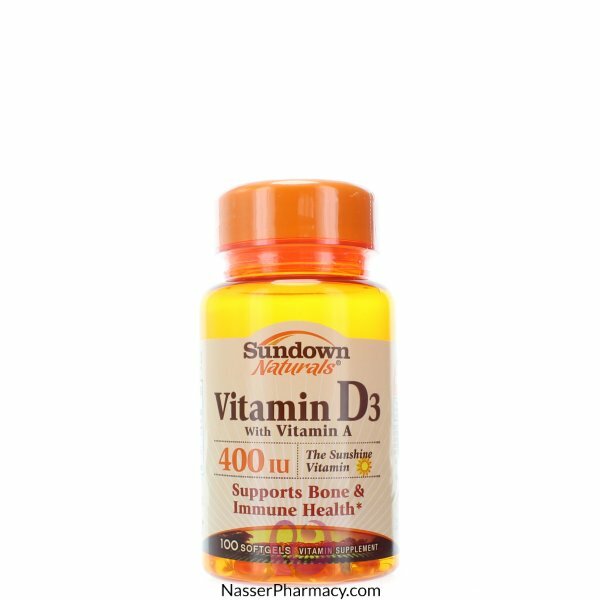 Vitamin D3 is a potent and active form of Vitamin D.